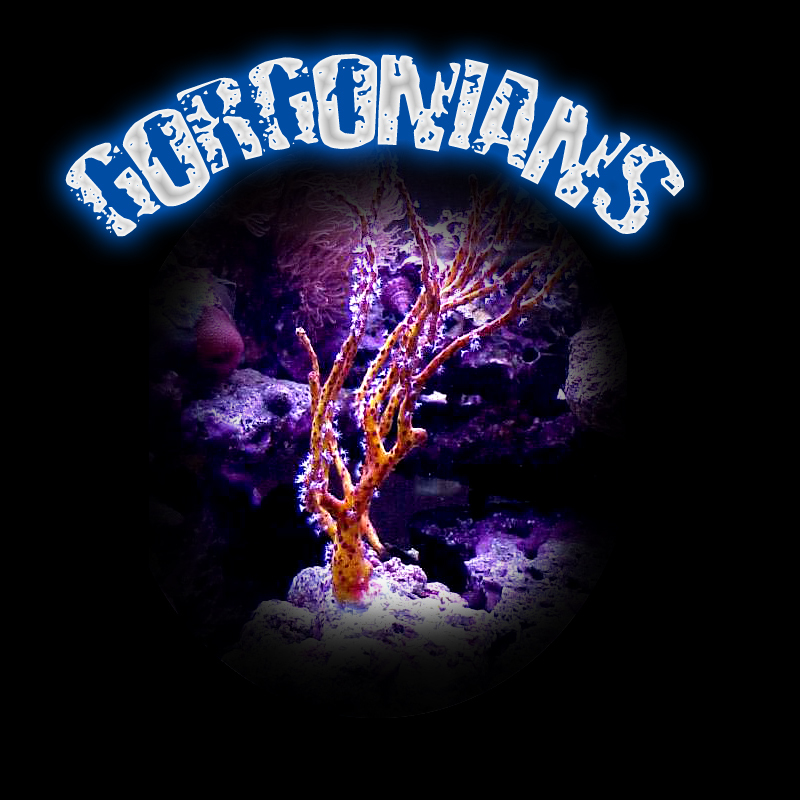 Browse our selection of Gorgonians, to find great variety at a fair price. 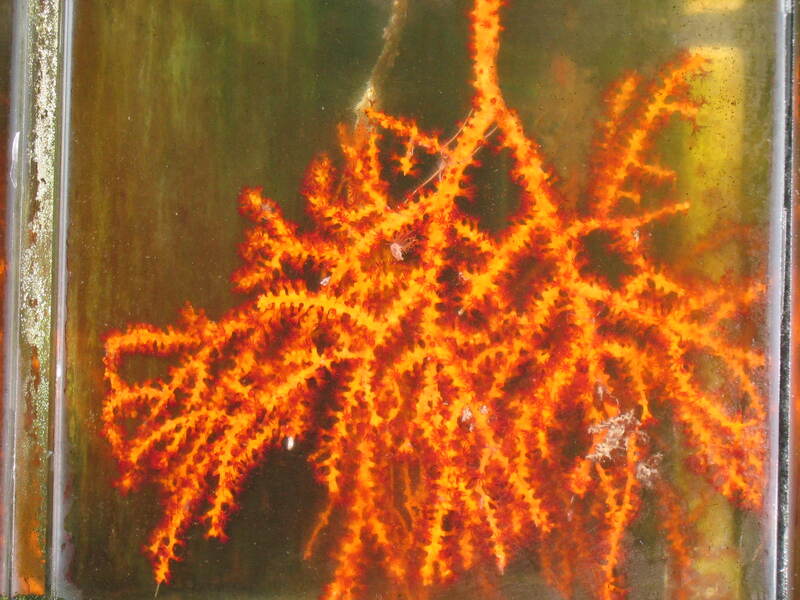 Gorgonians also known as Sea Fans, are great for the intermediate marine aquarist. 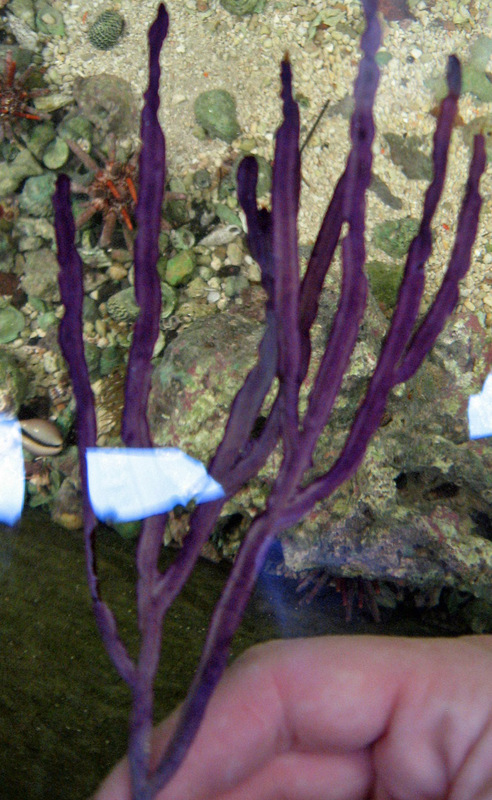 They are mostly non-photosynthetic corals so a majority of their nutrition comes from filter feeding. 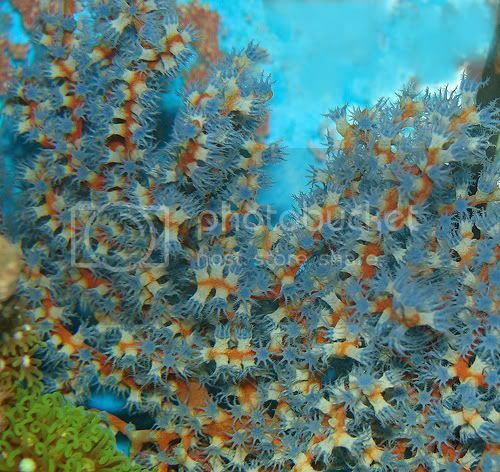 Target feedings will be neccessary to keep them healthy in your reef. Just call or email to order and arrange pickup! WMAS members please contact us to see what great deals we can get you! 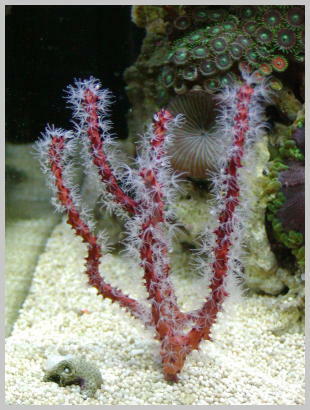 An interesting coral for any reef aquarium. 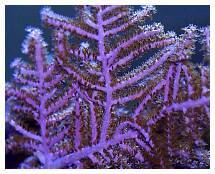 Unlike most gorgonians the purple whip does perform photosynthesis so it should be placed in moderate to strong current and moderate light. It should be target fed regularly to keep healthy.